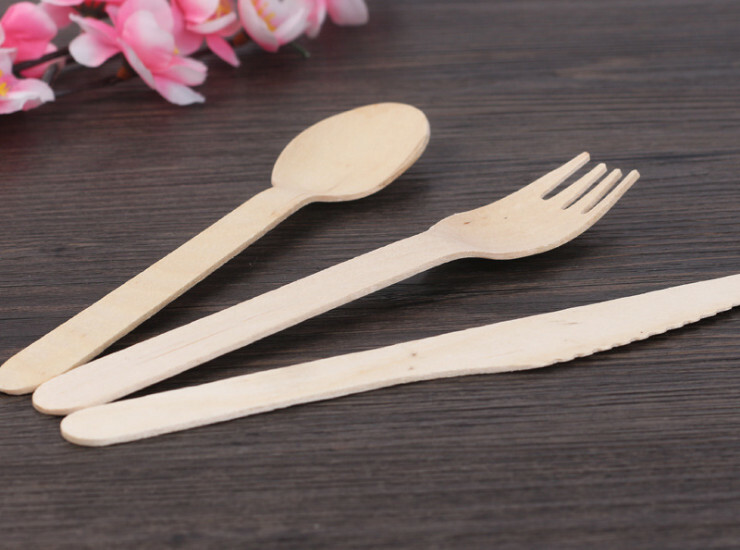 Today, environmental protection, has reached a stage where we can't just talk about it. 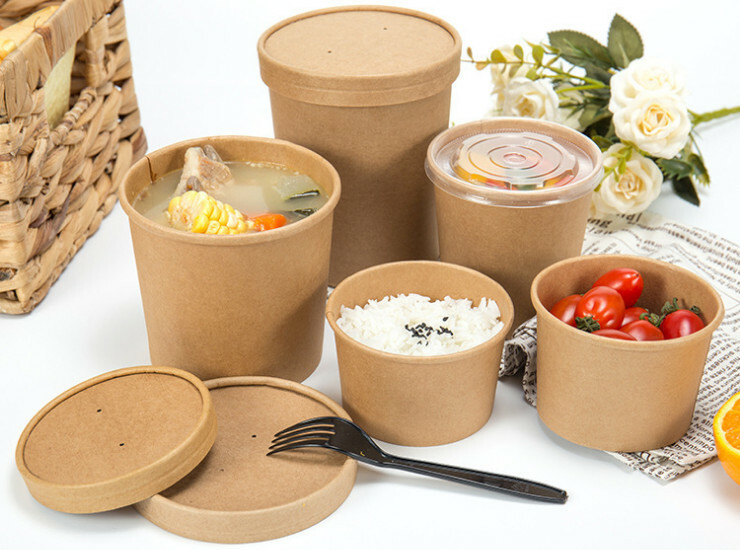 We must have practical actions to keep the earth sustainable. 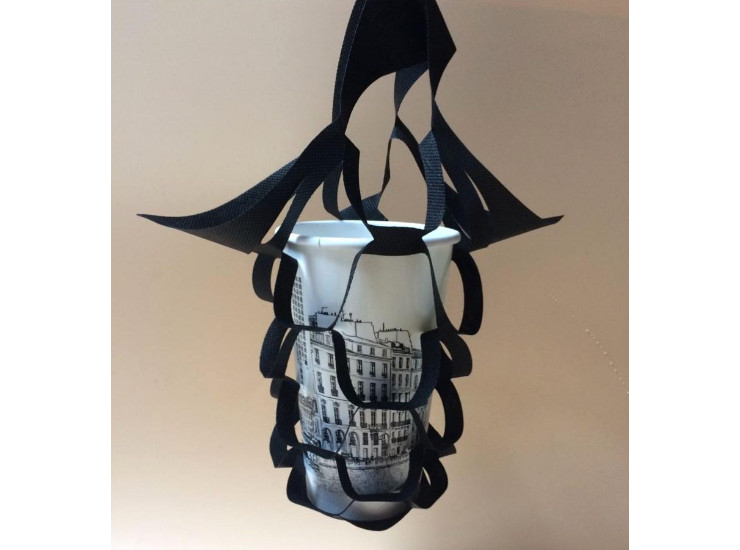 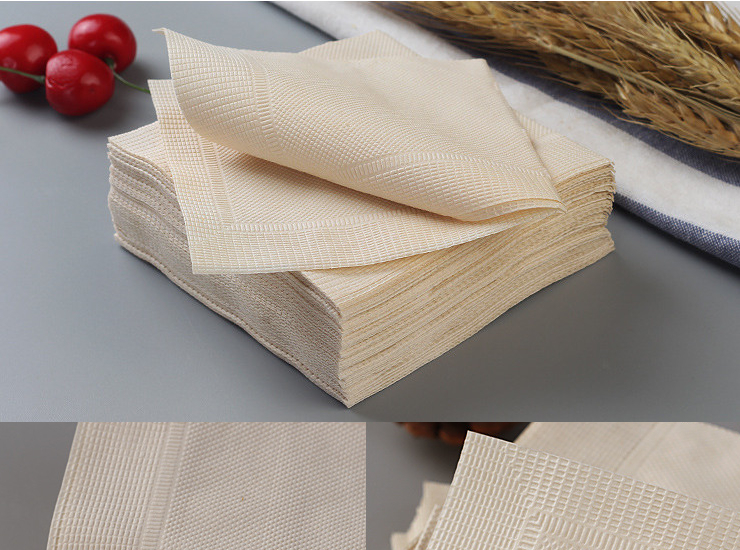 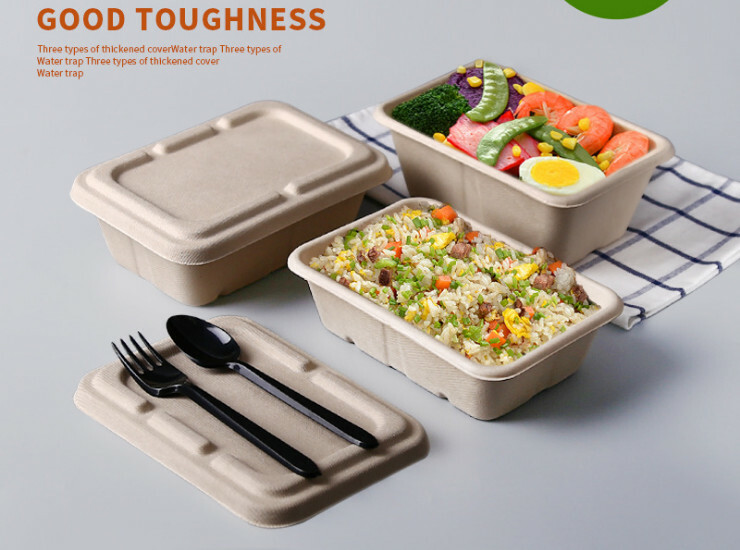 Bio-degradable tableware refers to tableware that can undergo biochemical action in the natural environment through microorganisms (bacteria, mold, algae) in the natural environment, causing the appearance of mildew to internal quality changes, and finally forming carbon dioxide and water returning to nature. 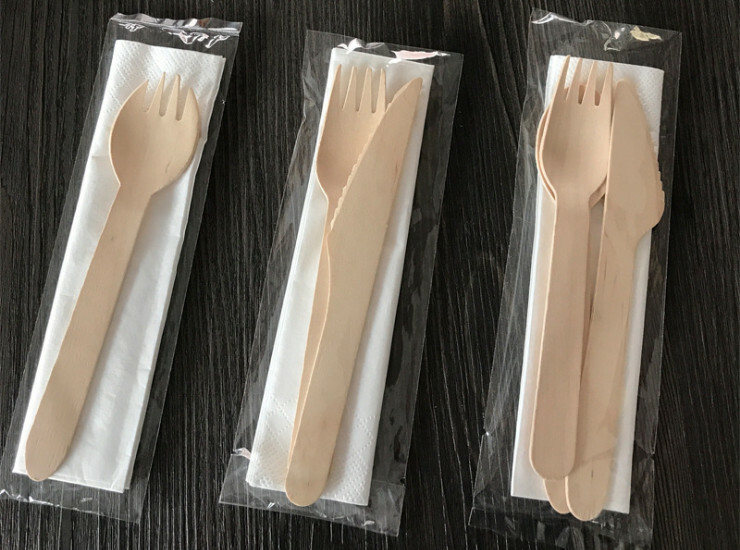 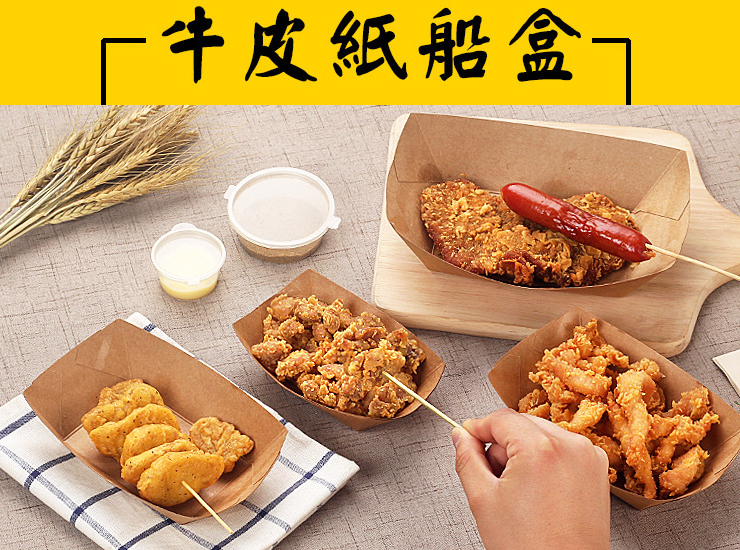 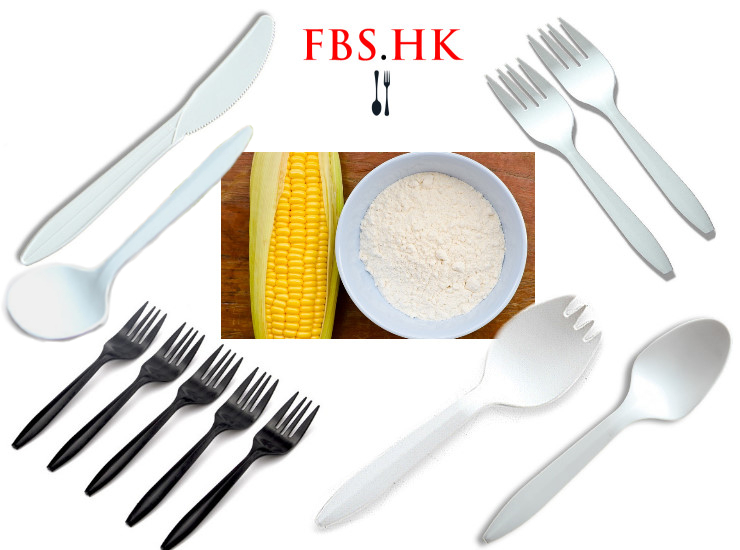 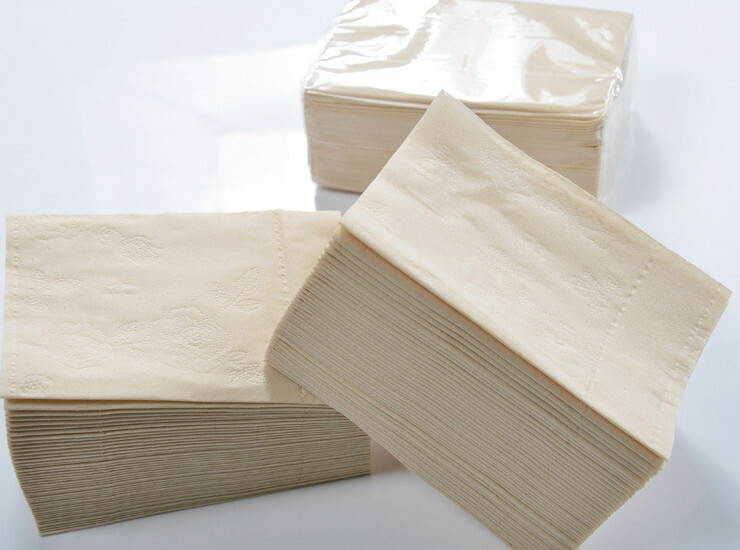 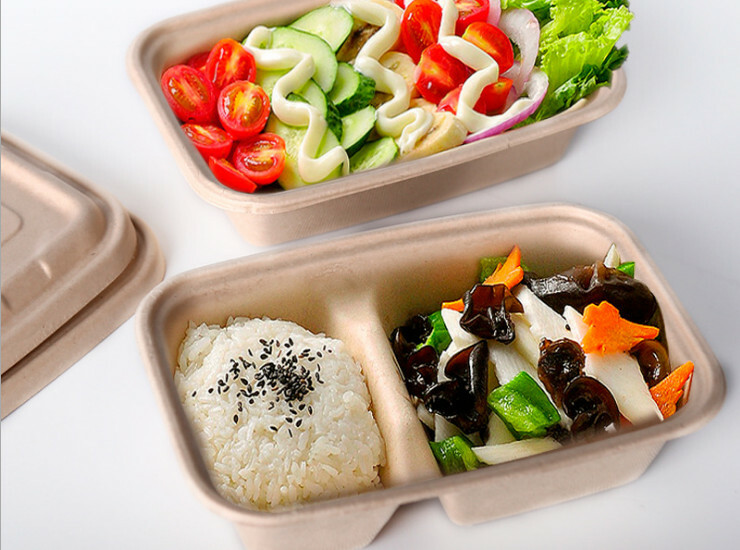 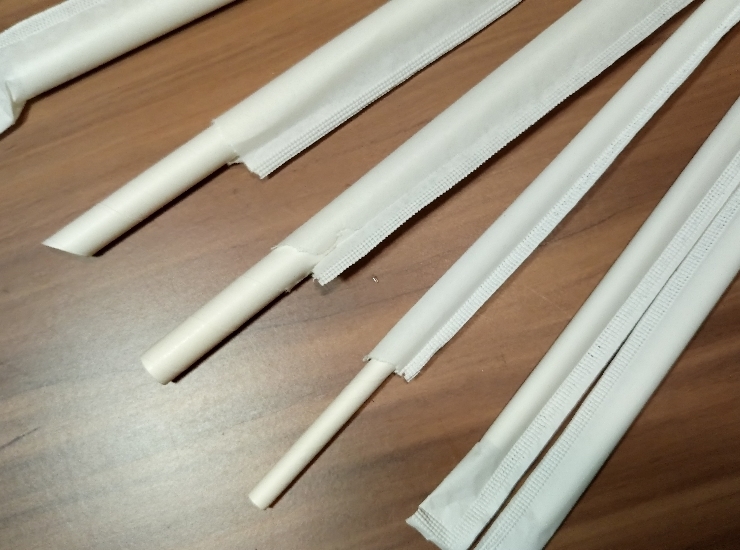 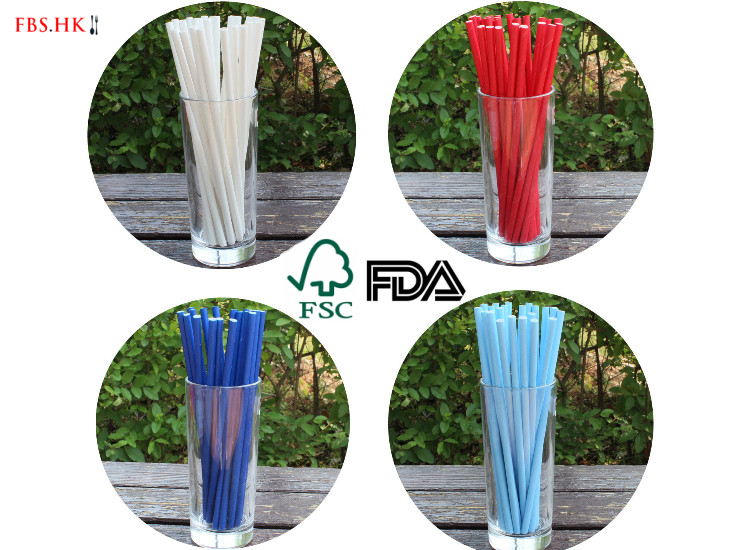 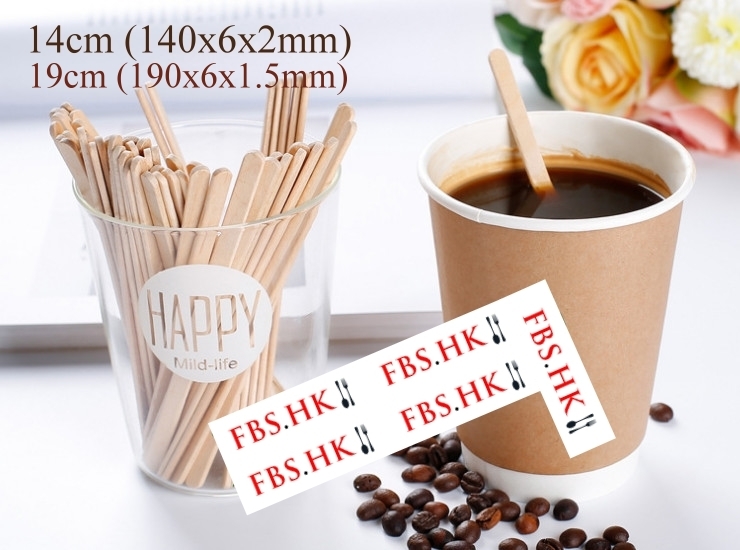 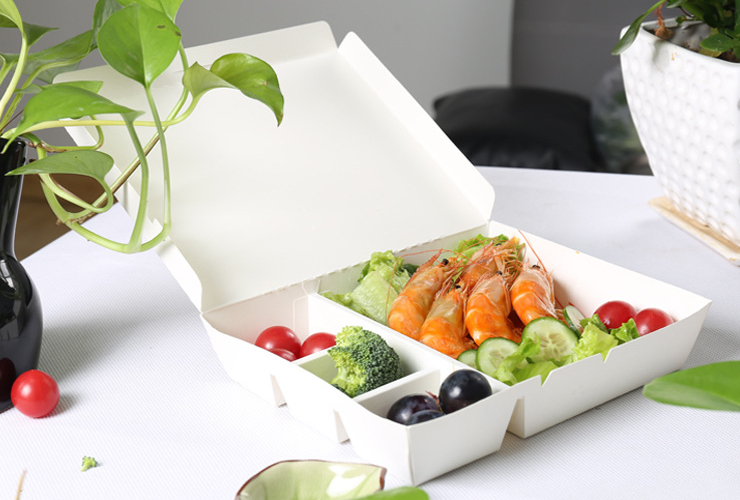 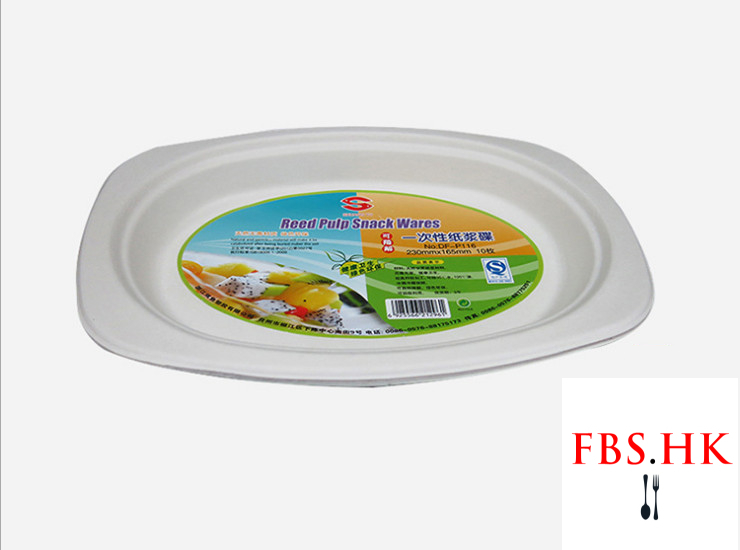 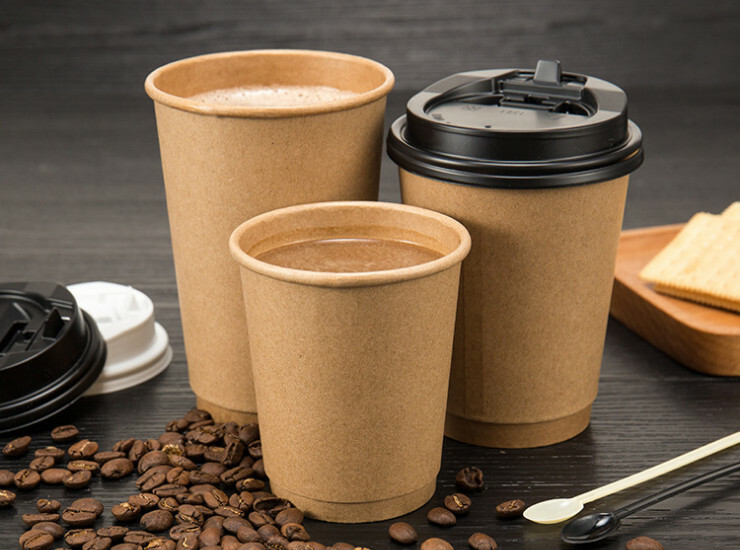 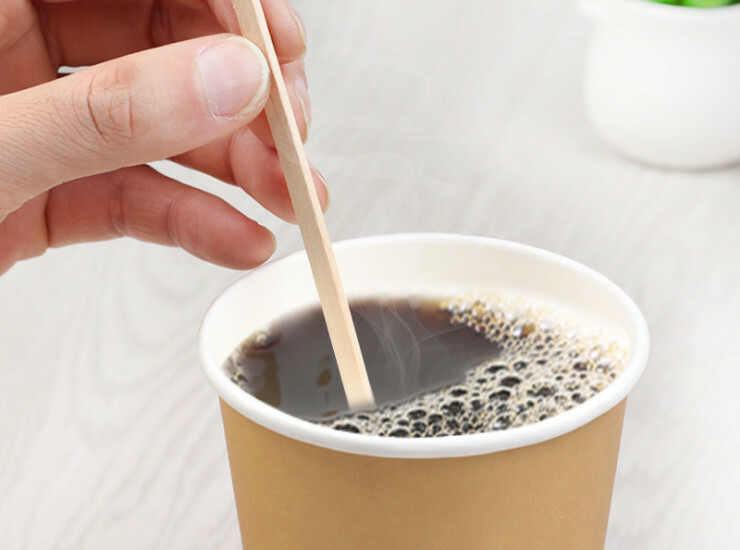 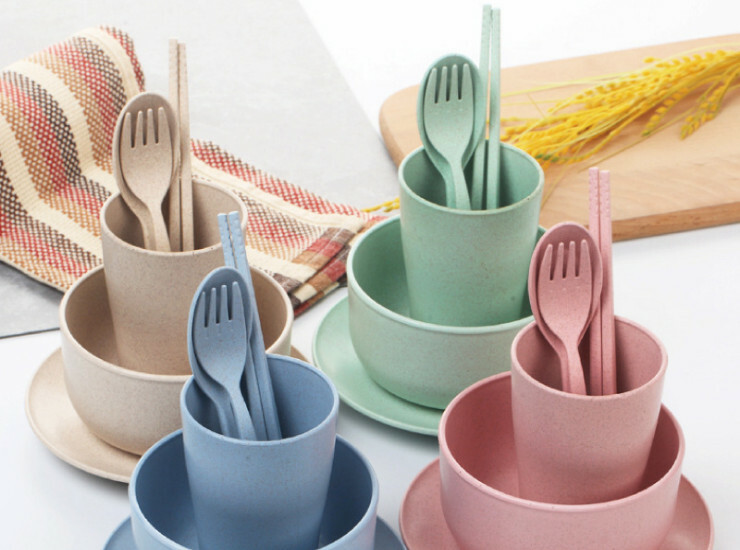 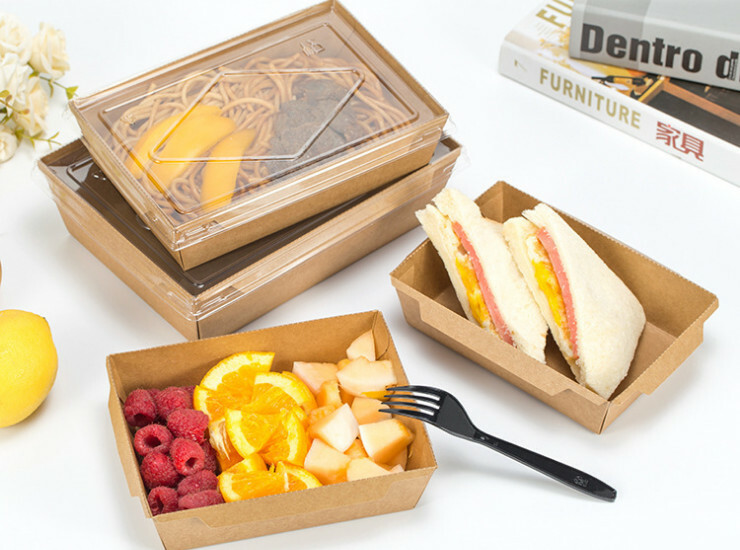 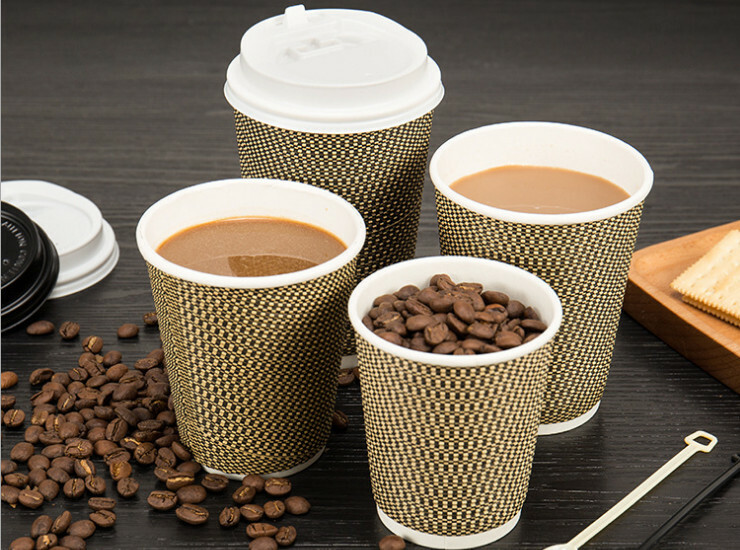 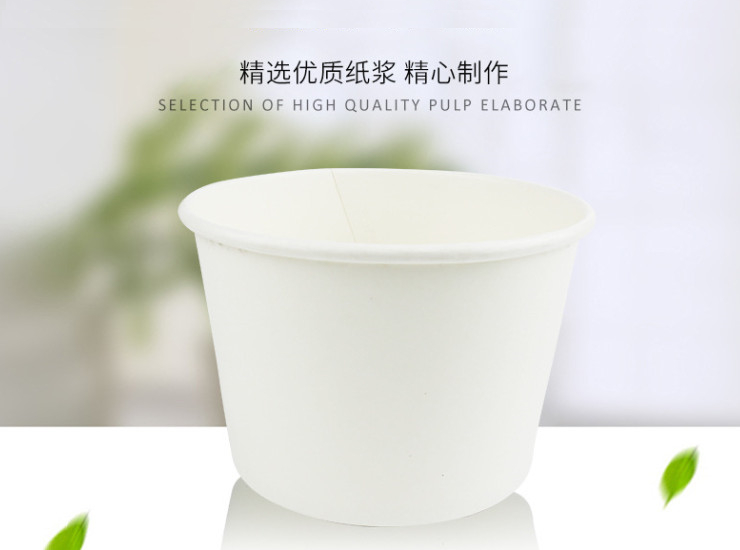 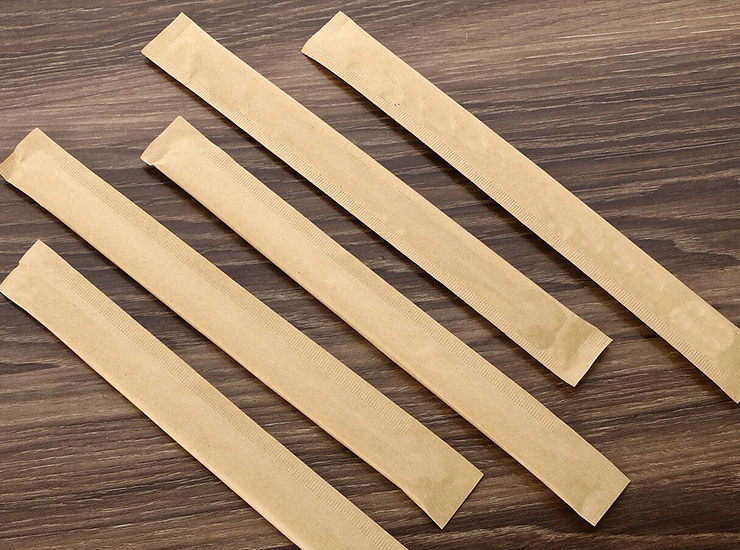 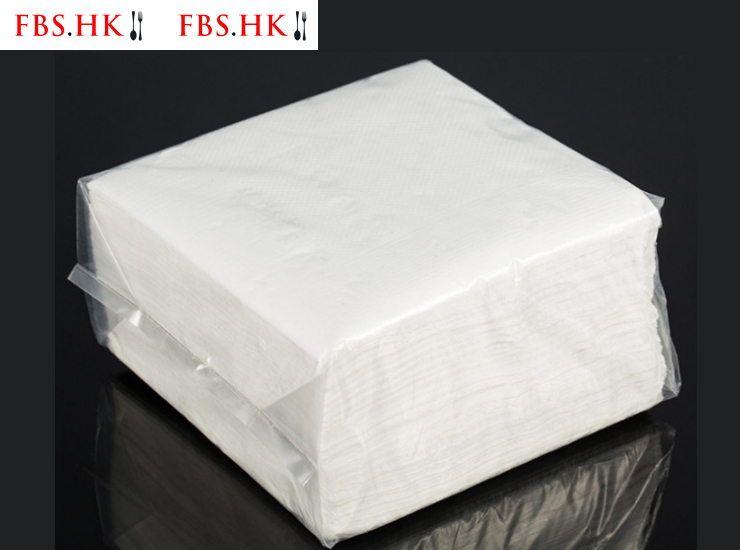 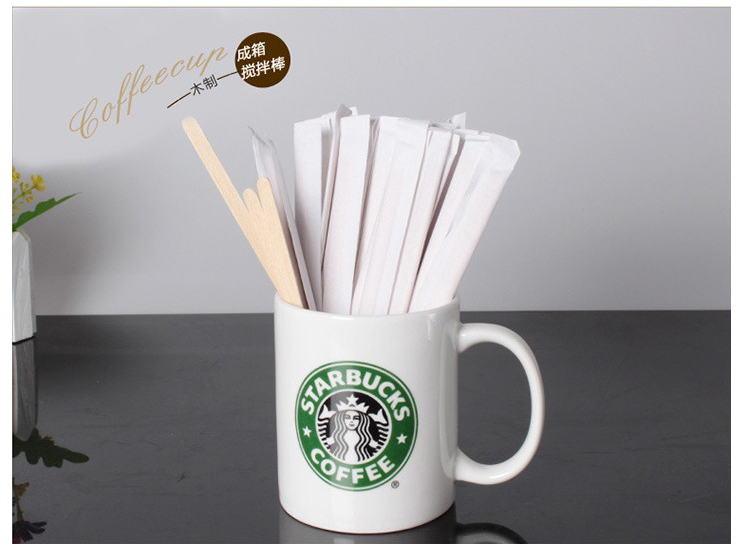 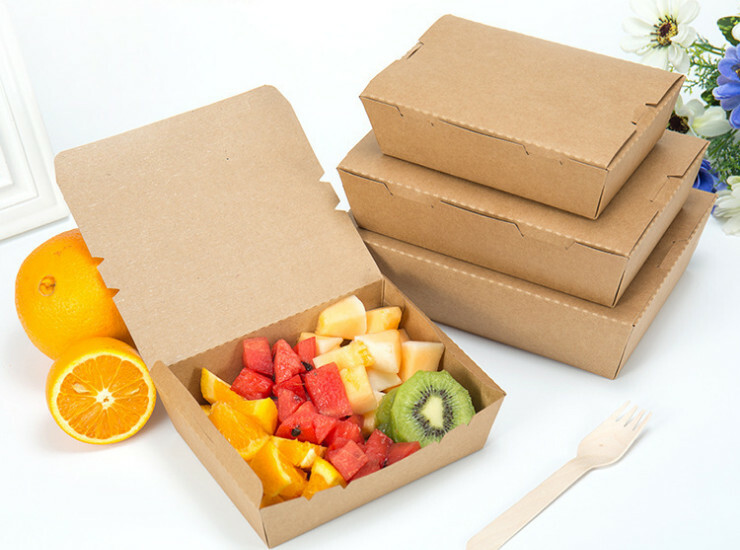 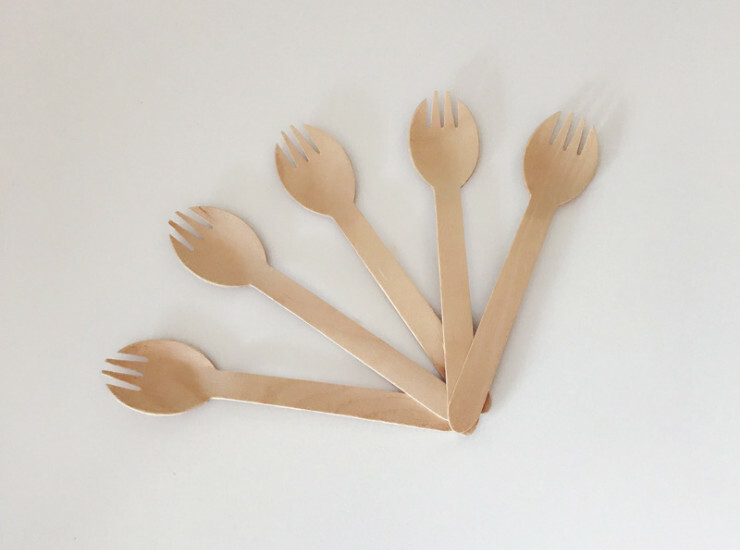 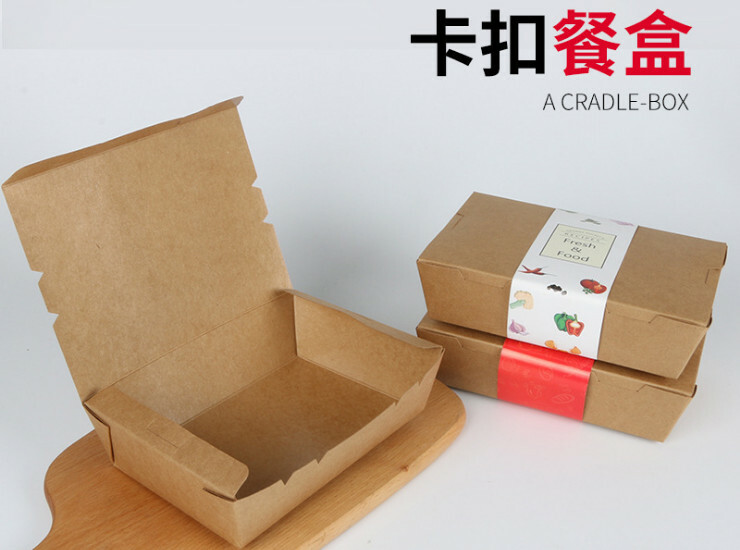 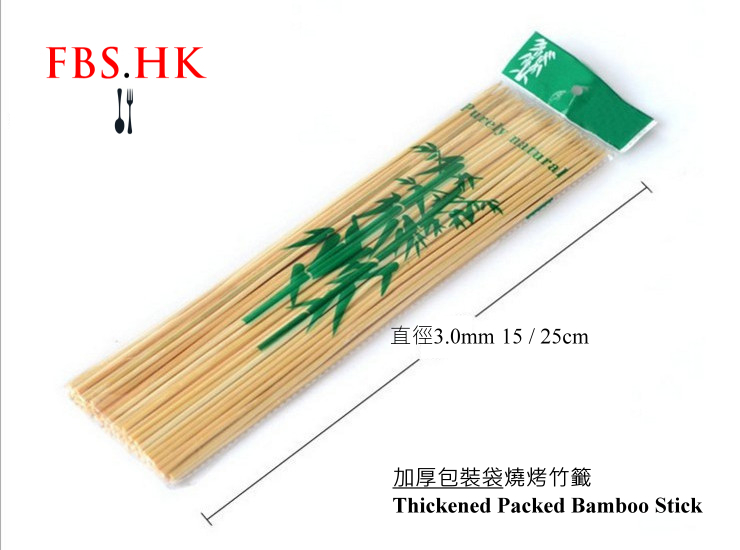 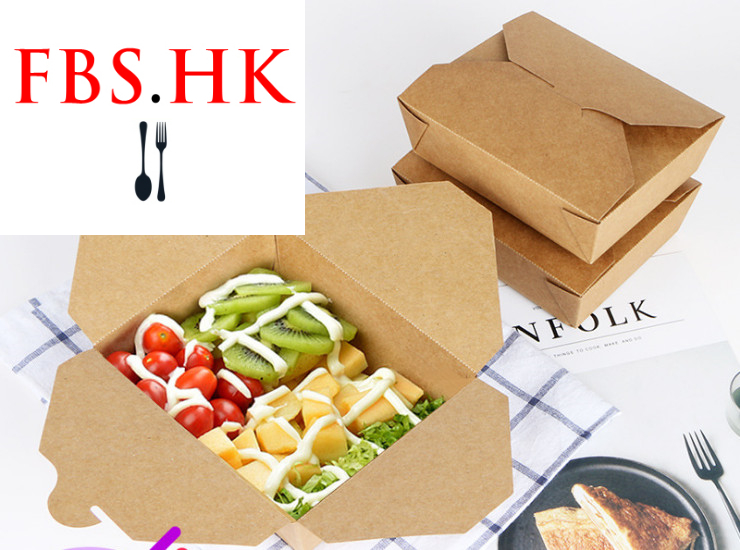 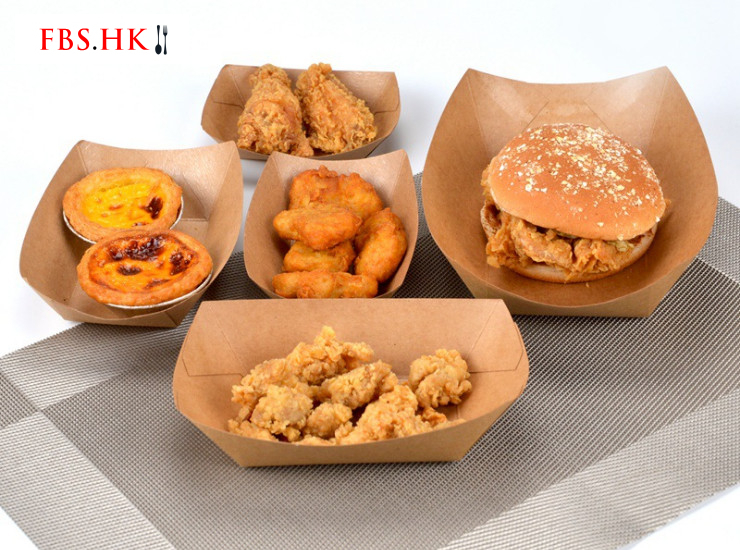 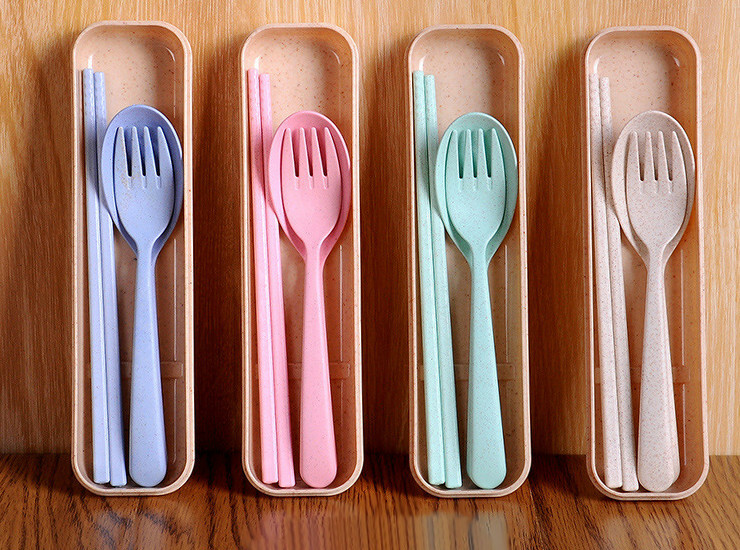 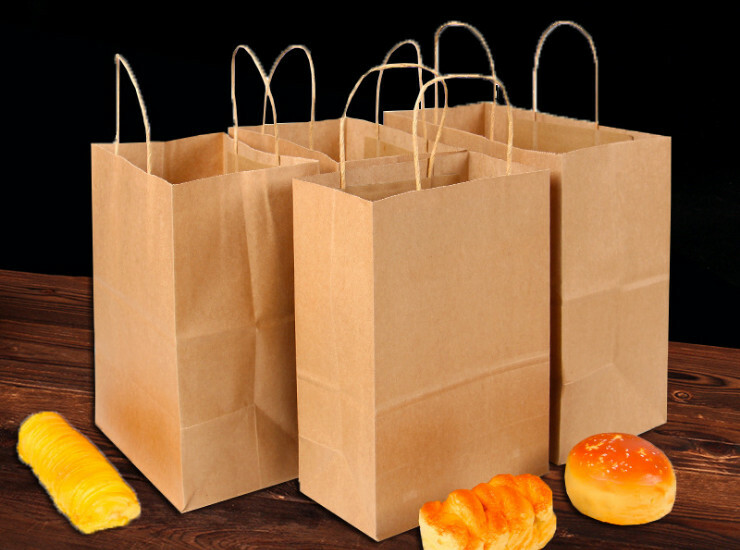 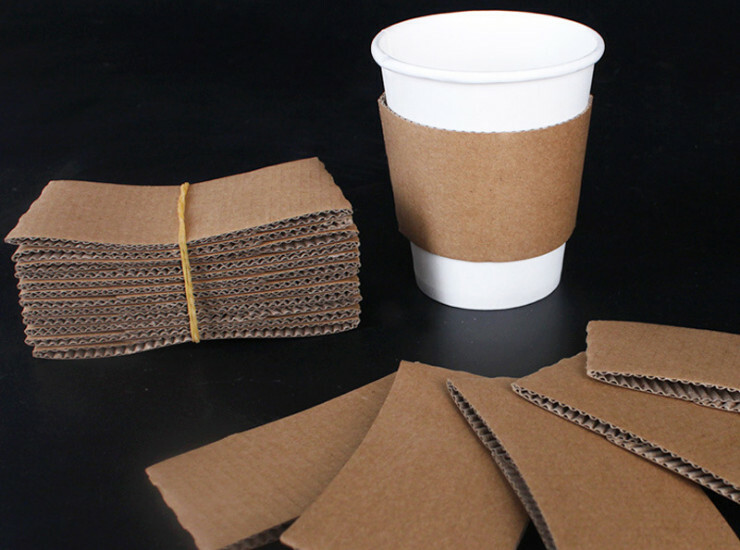 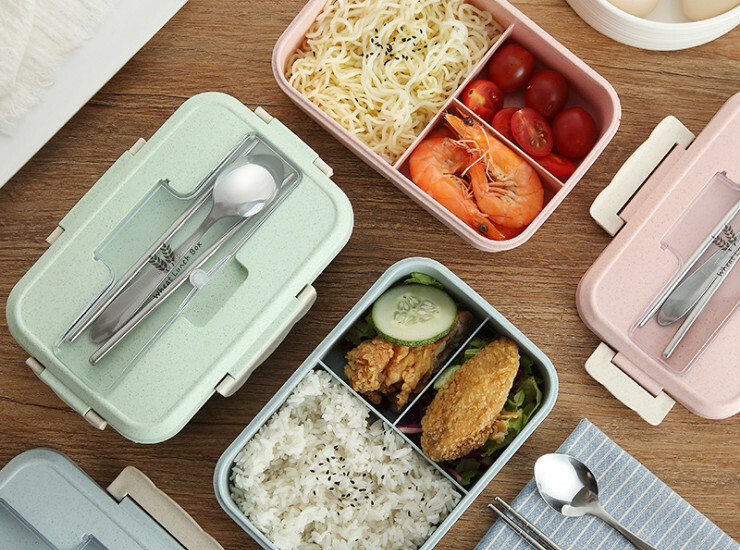 FBS.HK will actively keep introducing different types of bio-degradable tableware to the market, which will be supplied to the F&B industry, contributing to the environment.